Tracking our daily activity through fitness apps can be truly beneficial. Apps have the power to help us increase our physical activity, get fitter and hence healthier. How? It’s simple. They allow us to set fitness goals, to track our progress along the way and motivate us to stay on the right track. Basically apps help us implement healthy habits and stick to them. 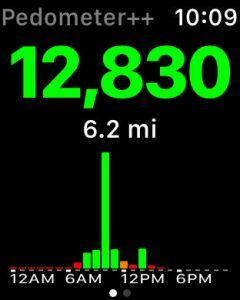 Today we can track our physical activity in a lot of ways, including with the aid of the Apple Watch. Apple’s health care tool provides support for a multitude of apps particularly developed to help us monitor and improve our fitness level. In this article we’ve compiled a list of ten apps for Apple Watch, ideal to motivate you to keep moving. ActivityTracker is a pedometer app for Apple Watch designed to monitor your daily activity. 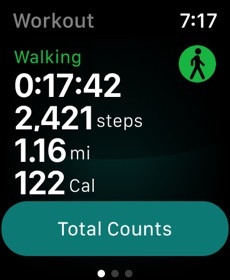 Taking advantage of the motion processor, the app provides relevant stats about your physical activity throughout the day, including the steps taken, the distance covered or the amount of calories burned. 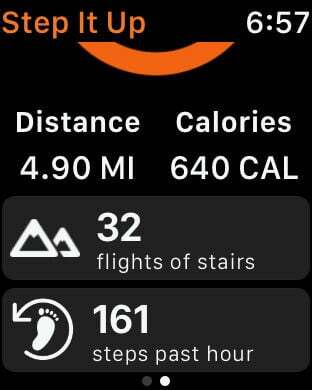 The app for the Apple Watch comes with a fresh and intuitive interface that provides a Today’s overview, as well as daily and hourly stats regarding your progress. 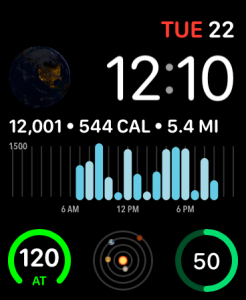 ActivityTracker offers colored Complications for a quick view of your progress on the Watch face and the possibility to synchronize steps between your iPhone, Apple Watch and the Health app. If you want to stay highly motivated, you can set goals for yourself and periodically monitor your progress. Pedometer++ offers the same functionalities as the two previously-mentioned apps, but it’s supported by advertising. The app syncs with Apple’s Health app and can display on your Watch useful data, such as the steps taken, distance covered, calories burned or heart rate information. 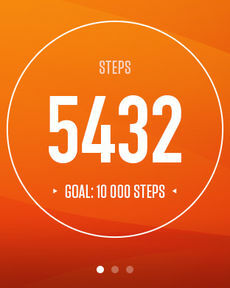 Pedometer++ comes with a built-in Complication, which means you can receive at-a-glance stats about your daily activity. You can naturally set various fitness goals for yourself and, once you’ll reach them, you’ll be rewarded with a confetti burst that will put a smile on your face. 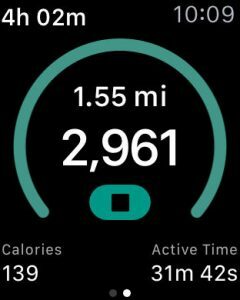 Stepwise Pedometer is another step tracker app for Apple Watch that motivates you to get and stay in shape. The app allows you to set a personal goal, for example to take 10.000 steps a day, and updates you periodically on your progress and even sends you motivational messages to keep going. 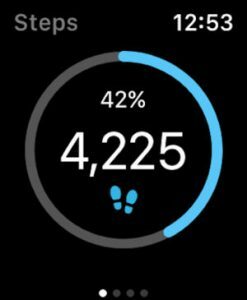 Stepwise Pedometer shows on your Watch all you need to know about your daily movement: your step count, the walking distance, the entire time you were active and the total calorie consumption. 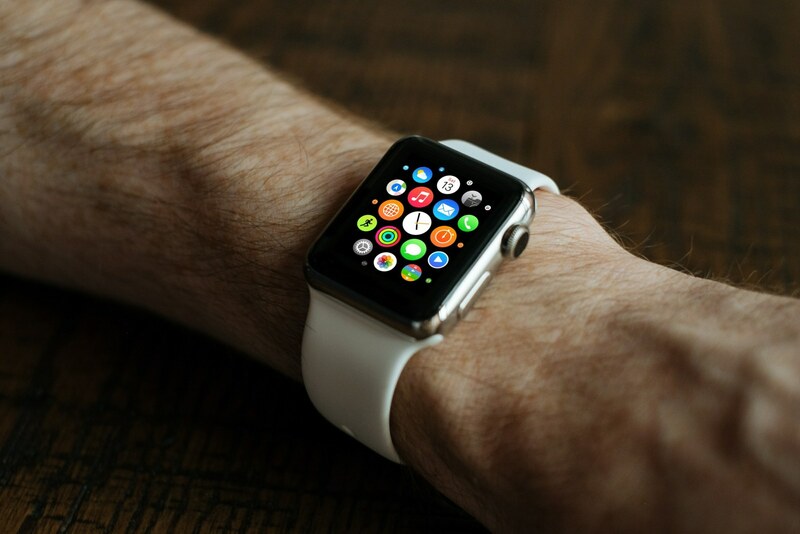 The app offers Apple Watch Complications for a quick outlook at your activity and integration with HealthKit. 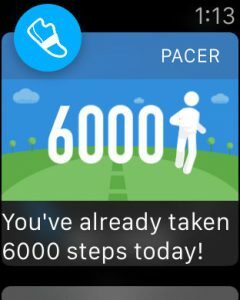 The downside of Stepwise Pedometer is that the app is ad-supported. 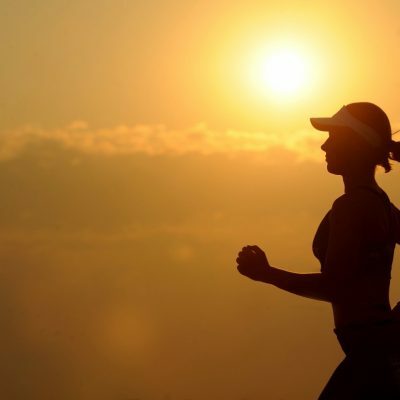 Pacer offers the necessary motivation to become more active by allowing you to join a large community and compete with other fitness enthusiasts. 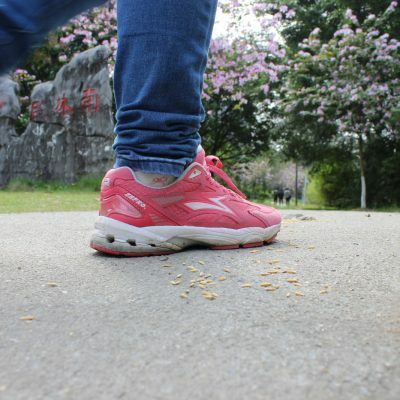 With this app you can create your own walking groups with family and friends and compare your daily stats in real-time. With Pacer you can set day-by-day step goals and visualize on your Watch how far away you are from reaching your target. Additionally you can see how many calories you’ve burned, the distance covered or the total active time. 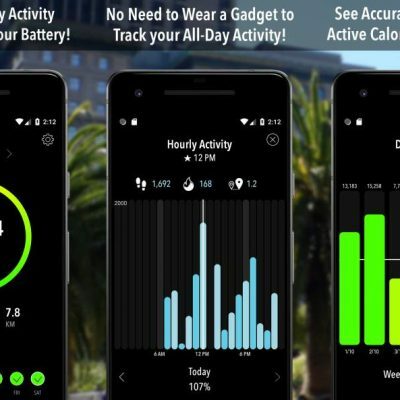 Accupedo uses GPS to record your daily physical activity, which means it will have a significant impact on your battery’s life. The app tracks multiple activities, such as walking, running and cycling, and provides colorful graphics so you can see right on your wrist all the important stats: your step count, distance, active time, speed and calorie burn. Accupedo allows you to set a personal goal for any of the parameters mentioned above and displays a percentage which represents how much of that specific goal you have achieved at the moment. If you want to have an overview of your progress, the app keeps a history of your daily, weekly, monthly and yearly activity. A nice feature is the option to share your daily achievements with friends on social media or via email. 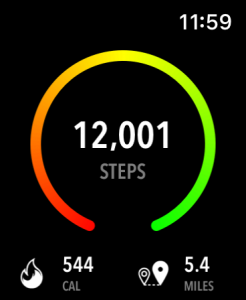 Simply named, Steps is a pedometer for Apple Watch developed with a modern interface. The app displays how far you’ve gone during the day in an interesting manner. How? During your walks it changes colors and shows the progress made in the form of a sunrise. With Steps you have the possibility to set and at the same time adjust your goals along the way. In addition to your steps, you can monitor the distance covered, active time and also calorie burn which is adapted to your body and physical activity. If you want to periodically know how you’re doing, the app can send you multiple notifications during the day with regard to your progress. Goals is an interesting alternative, since it’s designed to help you reach a series of fitness targets. The app enables you to set a daily goal for a wide range of stats: the steps taken, distance covered, the calories burned, the elevation or duration of your workout. 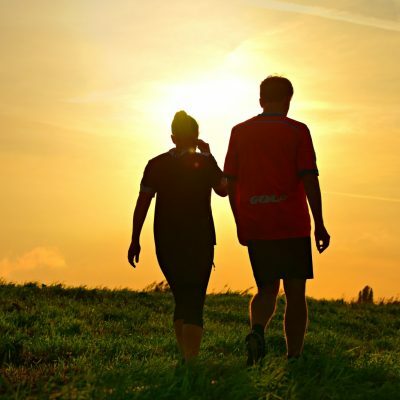 You can also select the type of physical activity: normal or Nordic walking, running, biking or mountain biking. Goals allows you to begin a certain activity directly from your Apple Watch and provides live charts so you can visualize your performance in real time. You can see directly on your wrist numerous fitness stats, including your heart rate. The app places at your disposal training plans for walking and running (beginner, intermediate, advanced) and at the same time lets you create an individual interval and heart rate zone training. Step It Up is an Apple Watch step counter that makes it convenient to visualize how physically active you’ve been during the day. 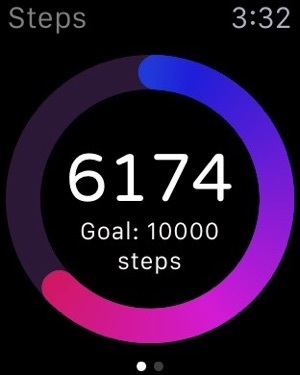 The app displays directly on your Watch face your step count, the distance walked or ran, flights of stairs climbed, as well as the active calorie consumption. To stimulate you to stay active, Step It Up enables you to set a daily step goal and displays on your Watch how much you’ve got left until you reach your goal. You can monitor how many steps you’ve taken on a hourly basis and also integrate the app with HealthKit. It’s important to mention that, in order to provide a pleasant user experience, the app has removed ads for all its users. If you’re looking for simplicity when it comes to measuring your daily activity, Track My Steps could be the answer. 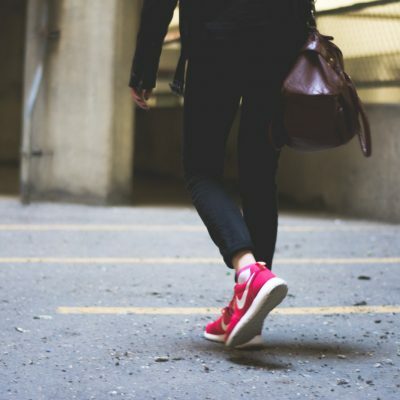 This app uses the motion processor to automatically track your movement and displays all the relevant stats on your wrist: the steps taken, distance, time, as well as the amount of calories burned during your walk. Of course, you can set an individual steps goal and change it if necessary. 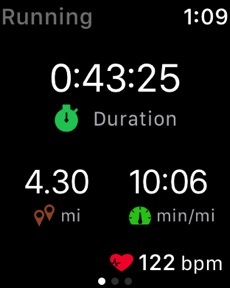 The app also shows a step history directly on your Apple Watch, in case you want to compare your fitness achievements in the last days. 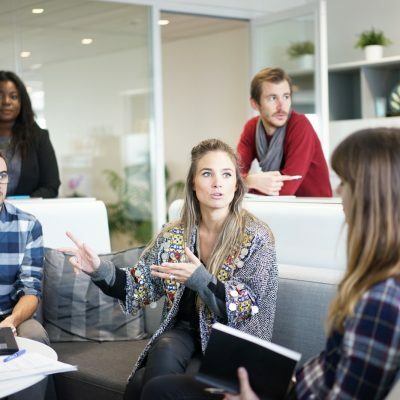 A cool feature is the fact that you can share your results with friends and followers on popular social networks like Instagram, Facebook or Twitter. Footsteps is another Apple Watch pedometer you can use while walking or running. The app records your steps, distance, duration of your walk and calorie burn and shows directly on your wrist performance-related stats for your runs: your actual speed, your pace and the amount of calories burned. Footsteps gives you the chance to group your activity into workouts and pause, delete or save them anytime you want. Speaking of saving your workouts, the app lets you get social and share your results on social media, via email or text message. It’s important to mention that Footsteps doesn’t begin tracking your steps automatically. In order to do that you have to open the app first.